K9 PJ has just finished Phase III of IV of our Training Protocol. Phase IV will consist of: *exposure to more structures & vehicle searches *present more intense proofing scenarios *varying the amounts of narcotics *adding more difficult searches. 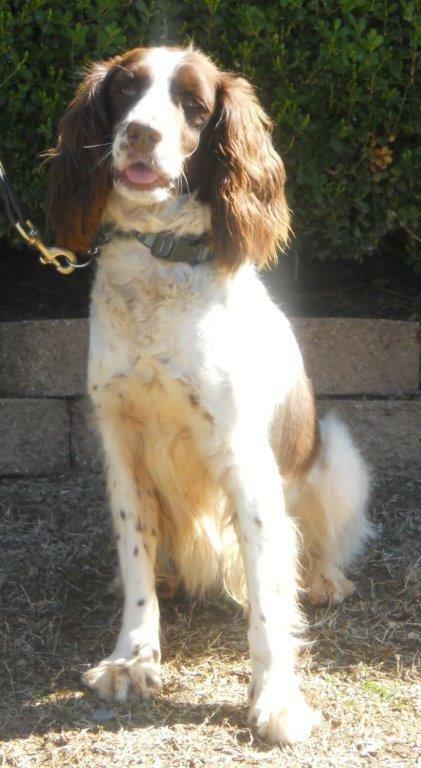 K9 PJ is a very enthusiastic dog with excellent search ethics and she is a “very social” narcotic detector dog.